The Forbidden Corner is an eccentric and enchanted garden folly turned visitor attaction. I designed and built them a website to capture that spirit, with some vibrant illustrations and branding along the way. The Forbidden Corner call themselves “The Strangest Place In The World” and wanted their website to represent that. I designed and built them an unconventional and vibrant website with a horizontal parallax effect within the colourful header illustration. 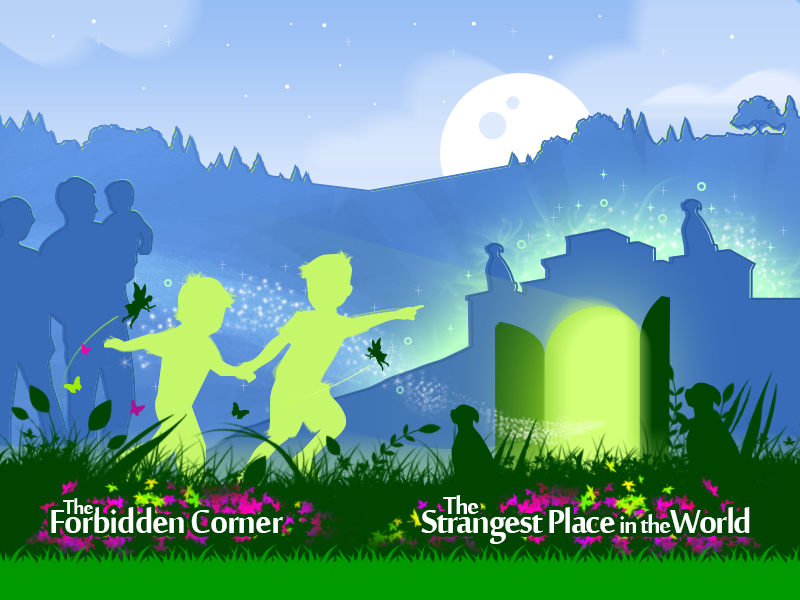 The Forbidden Corner's unique atmosphere makes exploration magical for visiting kids. I created this illustration to bring a hint of that to the website and then built in a horizontal parallax effect to add depth and movement to the scene. As well as designing the logo and it’s variations, I also created a brand delivery template to help the clients understand the process. 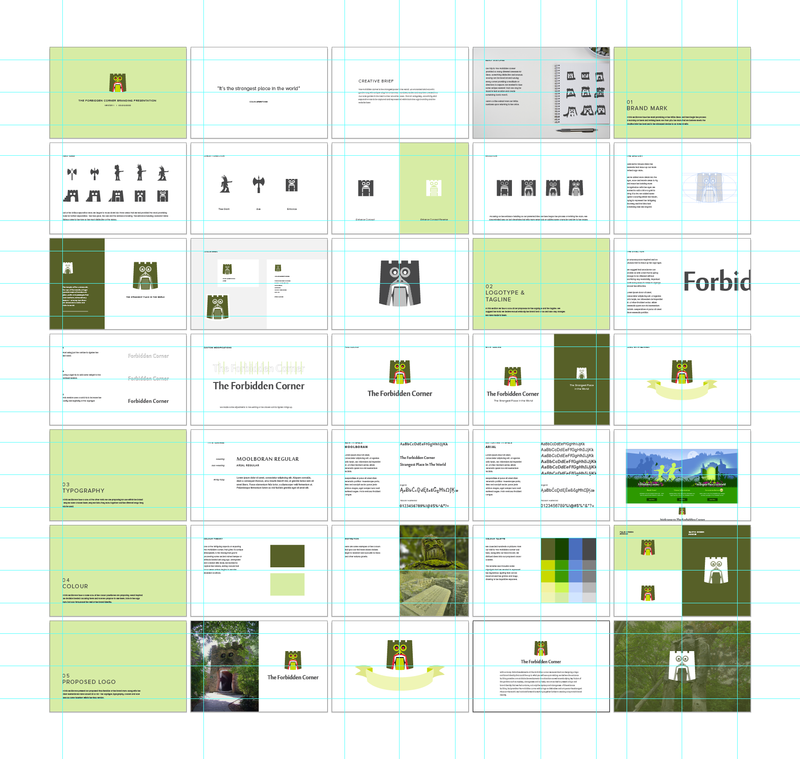 Below are some extracts from the presentation template during development phase.